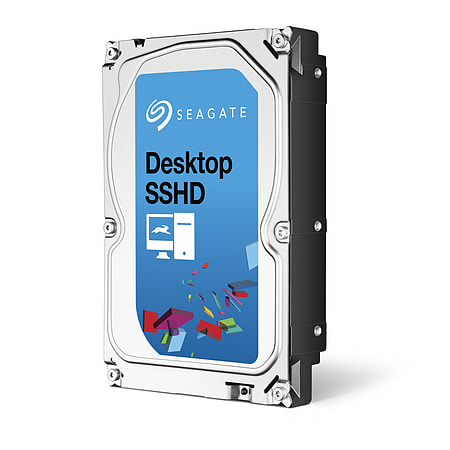 The Seagate® Desktop SSHD combines a high-capacity hard drive and 8GB of solid state MLC flash to add SSD-like performance to any desktop computer. 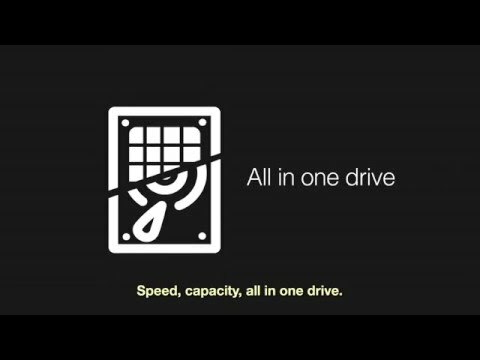 Thanks to the solid state drive, the Desktop SSHD boots OS and launches applications in seconds. But it is more cost-efficient because the combined technology leverages the better price-per-gigabyte of a hard disk drive. Adaptive Memory™ technology intelligently monitors the frequently used files and stores them in the solid state memory for blazing-fast recall. The SATA 6Gb/s interface enables the use of the industry’s latest and fastest hard drive controllers while providing backward compatibility to SATA 3Gb/s. 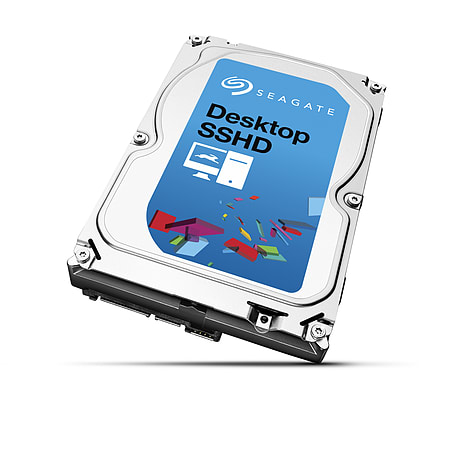 The Desktop SSHD is designed to work in most desktop systems without the need for special drivers or software to install and configure. It installs and works just like a hard drive—only faster. Simultaneously run multiple applications like video and photography editing, video playback and computer games. Backed by a 3-year limited warranty.